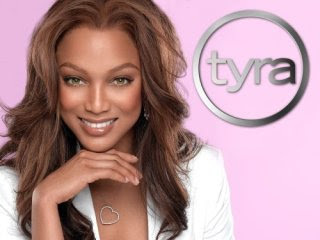 The former model says the syndicated The Tyra Show will end after this season. Banks says she's sticking with the reality show America's Next Top Model and is forming a new production studio with plans to make movies. She also promised new digital projects, but wouldn't give details. In a statement on her Web site, Banks also paid tribute to talk-show queen Oprah Winfrey, who's ending her talk show in 2011. About her own show, Banks told fans: "I've been loving having fun, coming into your living rooms, bedrooms, hair salons for the past five years."